What's the best way to eat pie? À la mode, of course! 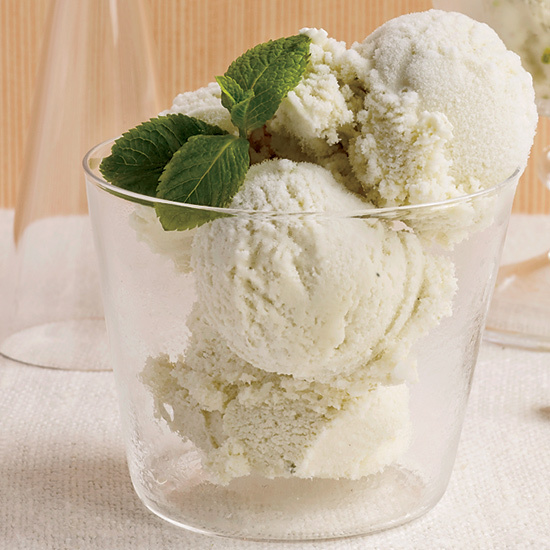 This Pi Day, skip the store-bought pint and make your own delicious ice cream to accompany your 3.14 slices of pie. 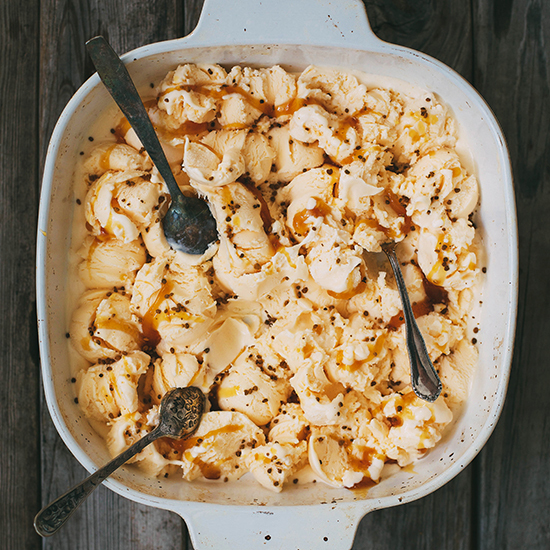 You can't go wrong with ice cream maven Jeni Briton Bauer's excellent version of the classic ice cream. 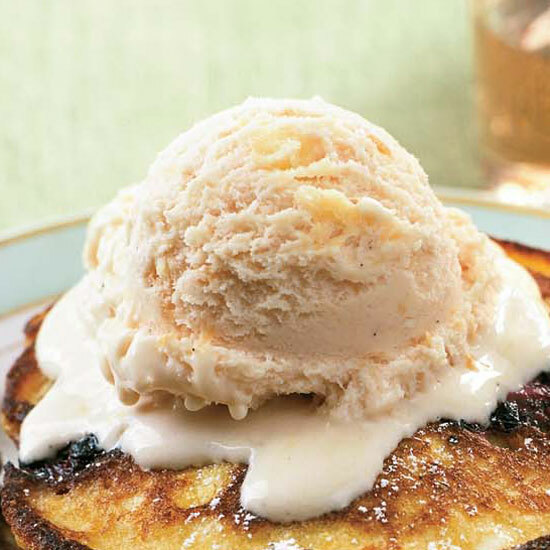 Star chef Bobby Flay's bourbon-spiked ice cream is the perfect accompaniment to a slice of pie. 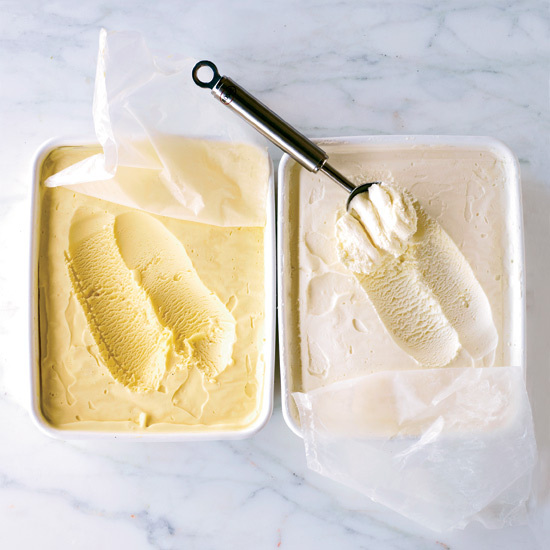 "If there could ever be such a thing as healing ice cream, this would be it," says blogger Anya Kassof. 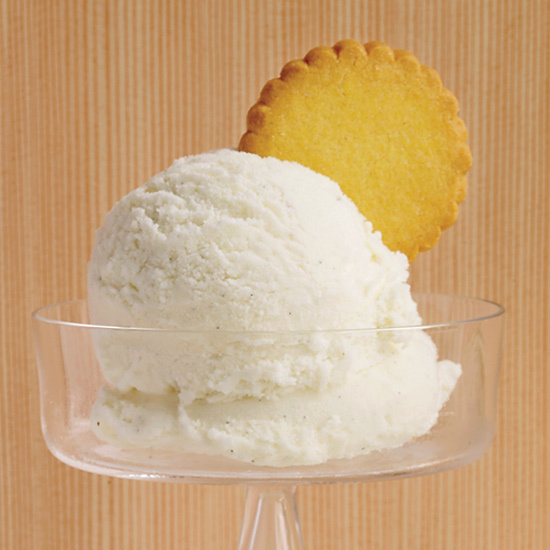 This traditional ice cream has an egg-rich custard base.